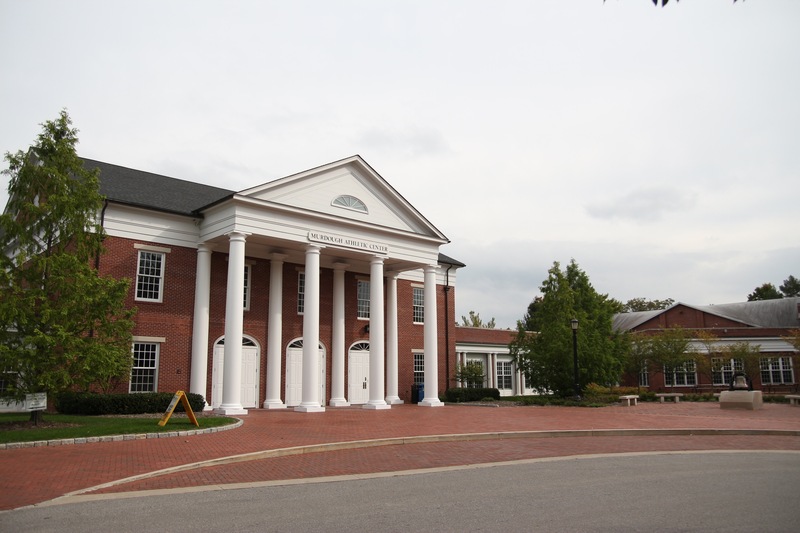 This 83,000 square foot athletic facility was constructed as an expansion of the existing athletic building complex on the Western Reserve Academy campus. The facility was expanded and renovated to a multi-purpose building for the school’s intramural sports program including a new gymnasium, 1/8 mile track with movable partitions and reception lobby for large school gatherings. MEP systems were integrated into the architectural context of the building. 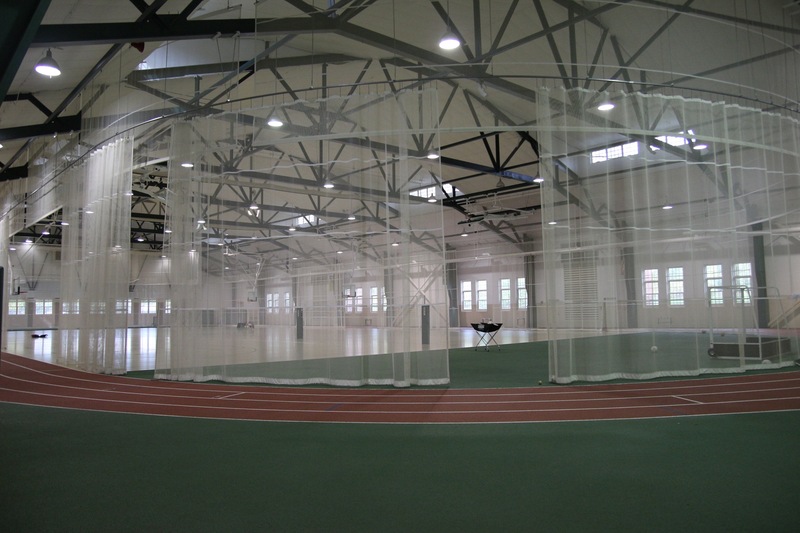 Large air rotation units were designed to ventilate and heat the field house, located within architectural enclosures to match the building façade and to minimize sound exposure to adjacent buildings. This project included new locker rooms, classrooms and an elegant lobby for receptions, meetings and school functions. 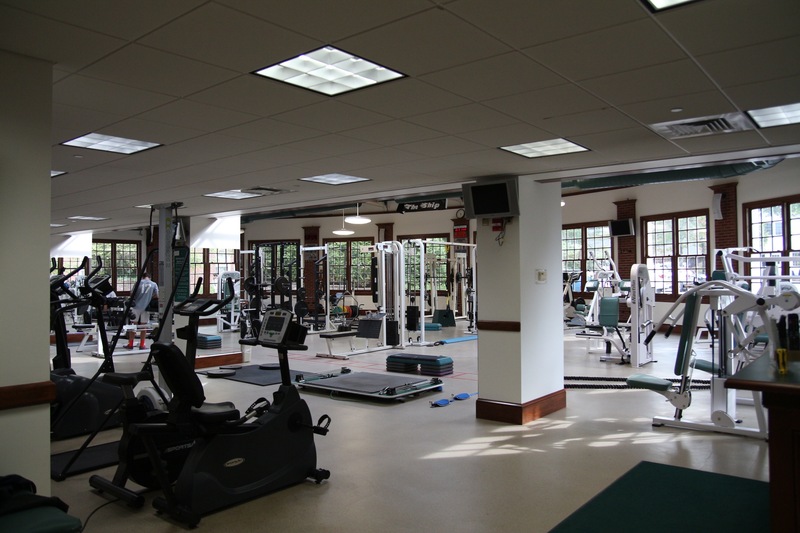 The existing wrestling room and basketball gymnasium were updated and a new modern weight training facility was added to the building. 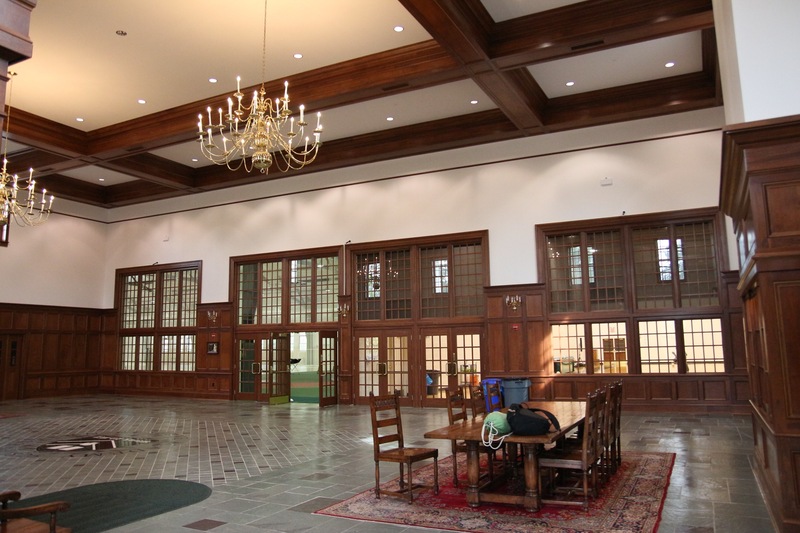 Our office worked closely with the project architect to design practical, functioning MEP systems for the project, while not affecting the historic architectural nature of this building, typical of the Western Reserve Academy campus.